UK based DJ and producer DJ Wax On returns with yet another outstanding mix tape. 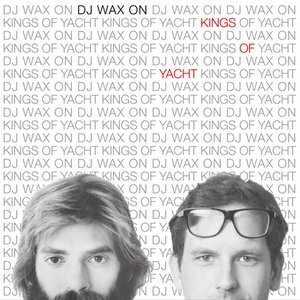 The man behind the successful Earwax and Sleazy Listening mix tape series, brings us a mix of AOR/Yacht Rock from the late 70s-early 80s, with a smooth/jazzy flavour and some certified CLASSICS. The mix is perfect for all boating enthusiast what ever size schooner or dinghy you are flexing. Soon to be available in all good chandlery and boating goods store. But until then, have a listen below via his mix cloud page or grab a download from his Soundcloud. 06. I Just Wanna Sing – Cate Bros.
Also listen and download over on DJ Wax On’s soundcloud page. Plus follow Dj Wax On on twitter here!